A longtime friendship and the chance to further enhance Fort Wayne’s standing as a sports and recreation destination prompted Crosby Construction to take the lead in the creation of a new facility for a growing sports club. The friends are Russell Jacobs, Crosby’s senior project manager, and Craig Fischer, president and co-founder of the Fort Wayne Curling Club. The club had been using the Lutheran Health SportsCenter for its leagues, even hosting tournaments in the summer of 2013 that drew top competitors from around the country and abroad. However, members of the curling club felt they needed their own dedicated facility that would give them the flexibility they needed to grow. “The Lutheran Health SportsCenter is an outstanding facility, but very popular in the winter,” Craig says. “We weren’t getting enough ice time. More time was available during the summer, but we wanted to attract more people to our club and host more competitions during the winter. Crosby looked at building a new facility as a design-build project, but suggested that converting an existing facility into a curling center would be more cost-effective. And to boost the club over the top, Crosby donated its project management services. The existing space selected was the former Nickles Bakery and Thrift Shop at 3674 Wells Street, just south of Fernhill Avenue and near the Lutheran Health SportsCenter. Demolition began on October 4, 2013. 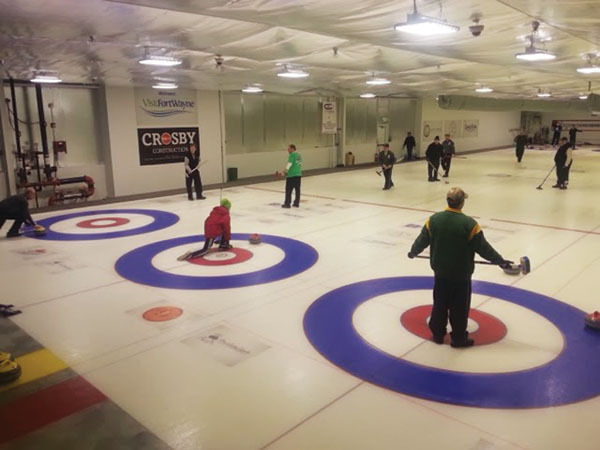 Construction commenced on November 5, and the facility was christened with curling on January 18. 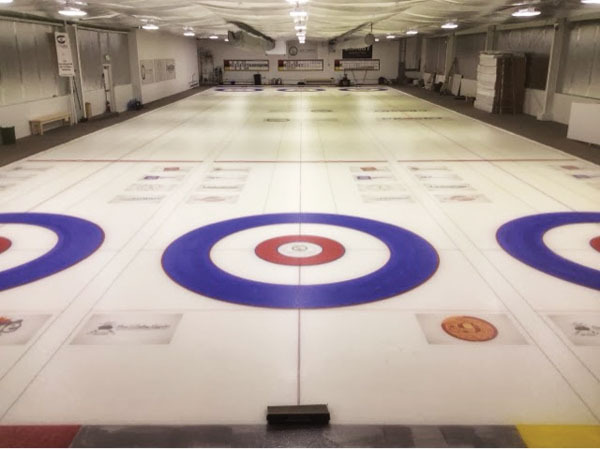 The new facility boasts a 10,000-square-foot ice area, enough room for three curling “sheets” and a 2,500-square-foot warm-room area for viewing and socializing. The cost of the project was $375,000. 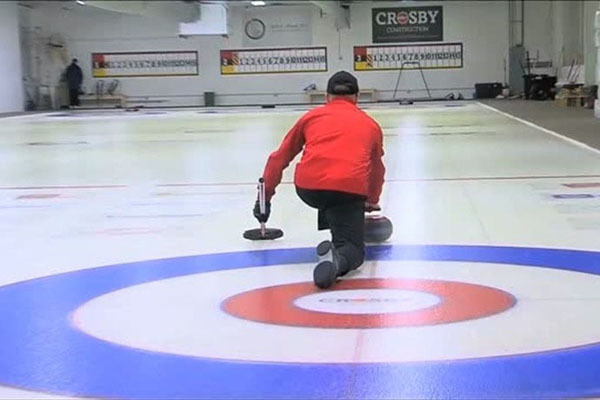 Curling became an official sport of the Winter Olympic Games in 1998.